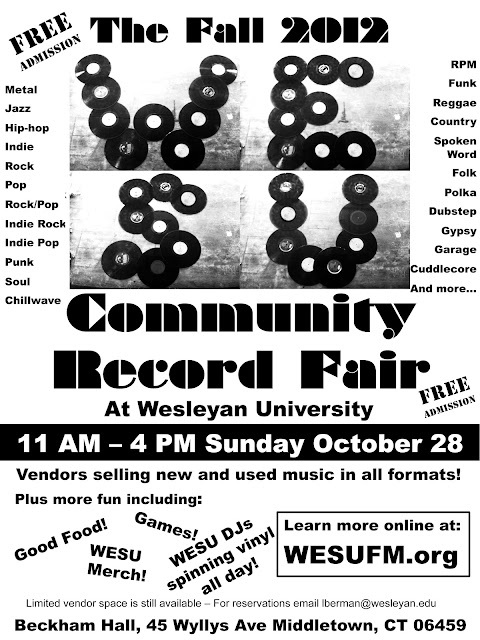 WESU is having their bi-annual record fair on Sunday. It's free admission and I've personally found some great things there in the past. I'm looking forward to digging for more. The past couple times they've had food trucks outside too. And hell, it's a nice enough campus to walk around (if it's not raining - which I fear it very well might). Good Sunday afternoon activity; it's going from 11AM-4PM. Directions here. 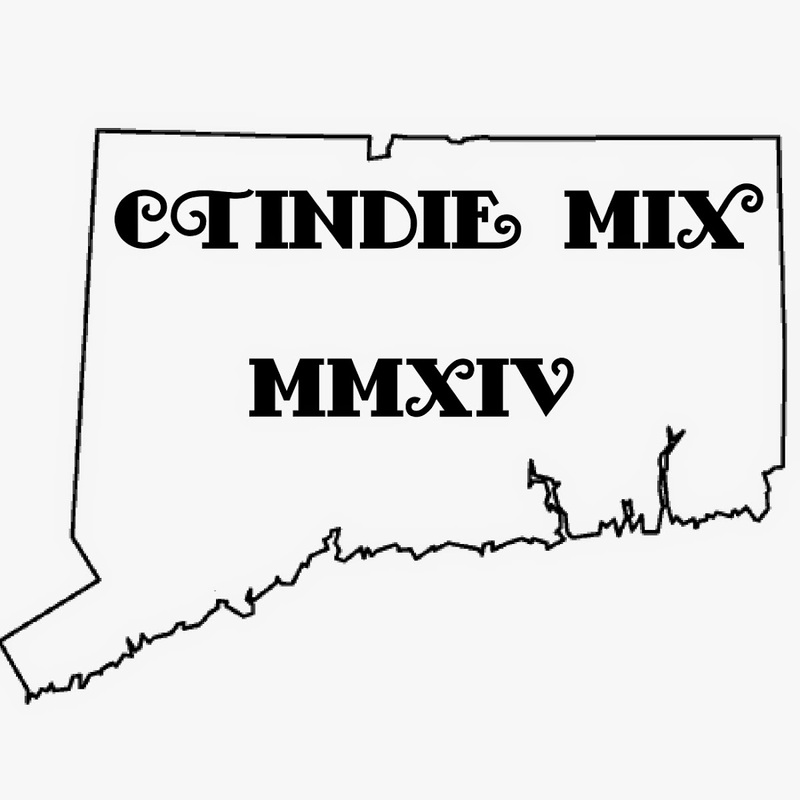 Please post Sunday March 16th 2014 - Music Expos in Windsor Locks, CT. Show is 930am to 3pm. 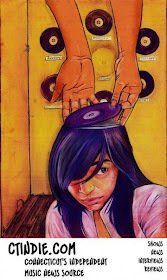 Vendors from all over the Northeast on site selling LPs, CDs, DVDs and more.